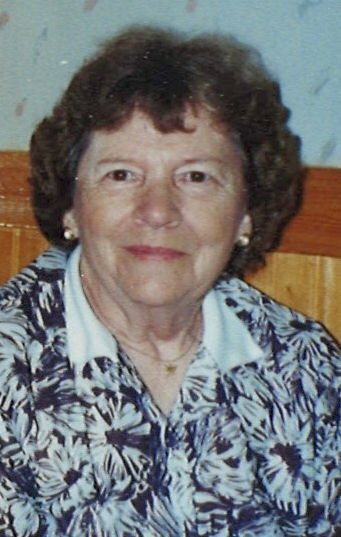 PARK HILLS -- Mary Margaret “Maggie” Marler, 89, died January 23, 2019, in Park Hills. She was born to Jessie and Maude (Hawkins) Hays November 6, 1929, in Caledonia. Maggie was a member of the Esther Methodist Church. She retired from Trimfoot Shoe Factory. Maggie was married to Clyde Marler August 13, 1950. He preceded her in death in 2002. Also preceded in death by her brother, Jessie Hays, Jr. and wife Frances; two sisters, Ruth Snyder and husband Calvin, and Eileen Rhodes and husband Alvin; and two nephews, Bruce Rhodes, and David Hays. She is survived by a nephew, Randy Snyder of Marion, Illinois; other nephews, nieces, several in-laws, other relatives, and friends. Graveside service Monday, January 28, 2019 at St. Francois Memorial Park. Memorials may be made to Esther Methodist Church. Family served by Coplin Funeral Home in Park Hills.